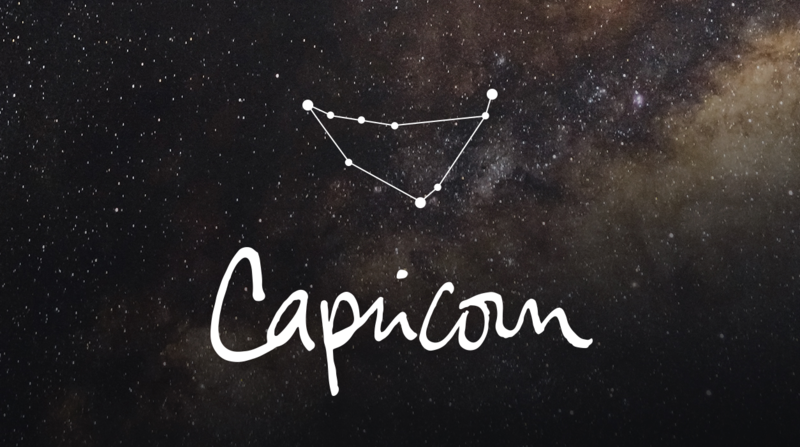 No sign has had as many changes involving their residence or other property than you, dear Capricorn. Over the past years, while Uranus made its journey through your fourth house of home, many Capricorns had to move more than once. For many, there were several moves, and I can imagine how hard it must have been to be uprooted so often. You finally waved goodbye to Uranus last month, and you won’t miss that trend. Uranus was in your fourth house of home from May 10, 2010, to March 6, 2019. You will never experience this influence again in your lifetime because Uranus will take 84 years to revolve around the Sun and return to Aries. 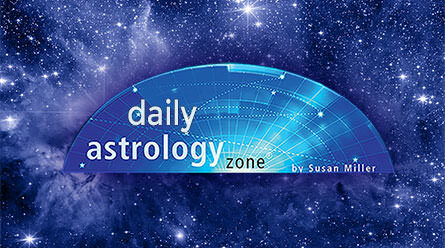 You do have an opportunity to make voluntary changes in your living situation this month—most likely your décor—thanks to the new moon in adventuresome Aries, 15 degrees, on April 5. A new moon will set up ten potent days in which to start instituting your plans. There is a problem, however. Saturn, your ruler and now in Capricorn, will be at odds with that new moon and her companion, the Sun. This suggests you may be of two minds about what is needed to be done, or you may hesitate because you have an older relative you are caring for, such as a parent or other relative, and you don’t want to spend any more money on your home for the time being. Saturn is the planet that makes us become more cautious, usually with good reason, so for now you may have to be content to keep a file of your ideas and what you feel needs to be done in your home. It may be a new residence or a country house, and now that you are there, you want to make it more reflective of you and your style. Pluto, also in Capricorn and also in hard angle to that moon, may be urging you to redo your basement, see about your home’s plumbing, or examine its foundation, but I am not sure if you can take the time to do so now. You have another consideration, too. Jobs at work are rolling in, and with business so brisk this month, spilling over into the first half of next month, you will need to keep your eye on the details of the assignments. It seems you will have at least two big projects if not more.